All instrument sounds from EPIK4. Drums and effects from ESSENCE 1.2. Official demos songs produced and performed by Patrick Maerker aka symbiont. 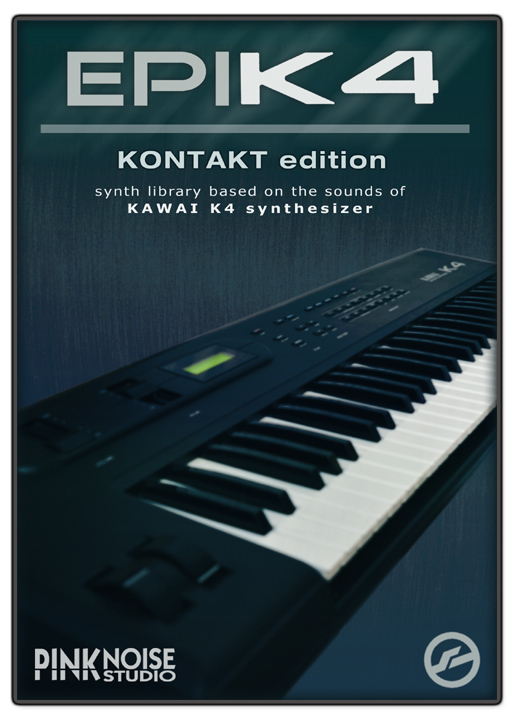 Contents: 18 Kontakt patches (variations of 5 instruments), based on 52 MB samples. Restrictions compared to the full version: samples were downsampled to 16 bit.